Google has announced the rollout of routines and multi-lingual support for Australian Google Assistant users. Manuel Bronstein, Vice President of Product for Google Assistant, says that "starting today, the Assistant will become more helpful with two new capabilities: we’re adding multilingual support, so that the Assistant will be able to understand and speak more than one language at a time." "Additionally, you can now set custom and scheduled routines on smartphones and speakers, making it easier to get things done quickly with your Assistant." 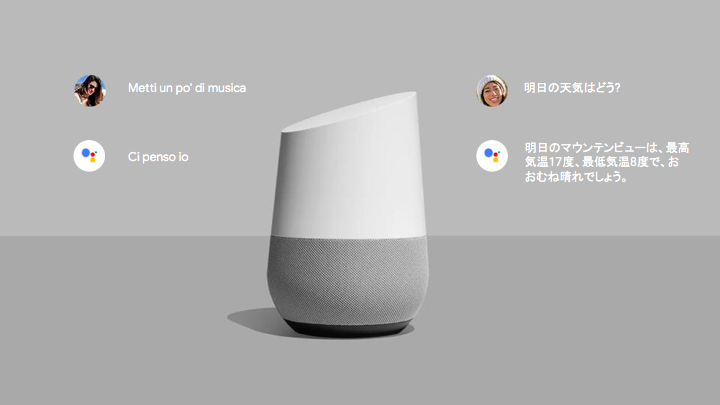 Currently, the Assistant can understand any pair of languages within English, German, French, Spanish, Italian, and Japanese. Google say they'll be expanding this to more languages in the coming months. Then, routines allow you to get multiple things done with a single command. Out of the gate, the Google Assistant comes with six pre-programmed routines. Additional custom routines can be programmed using the Google Home app. You can create your own routines using any of the Google Assistant’s Actions and link them to a phrase of your choosing.